Buy now this product together with Salami Hot Sausages Mediterranea Levoni ca. 250 gr. ready for shipment: in stock Salami Hot Sausages Mediterranea Levoni ca. 250 gr. Forest honey, a very dark honey. 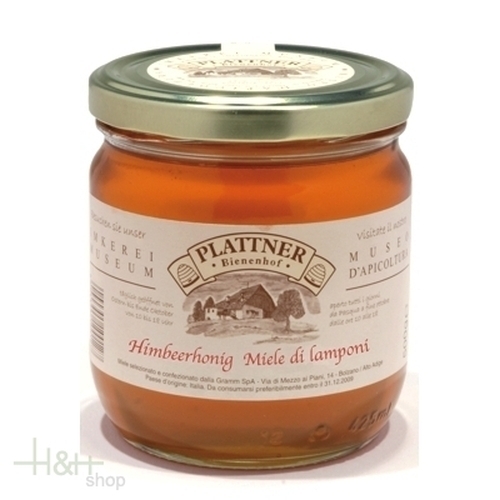 He has a full spicy taste, very richly in ingredients, hence, also sportsman's honey. Remains very long liquid. Blossom Honey 400 gr. - Regiohof 9,90 EUR / 2,48 €/100 gr.